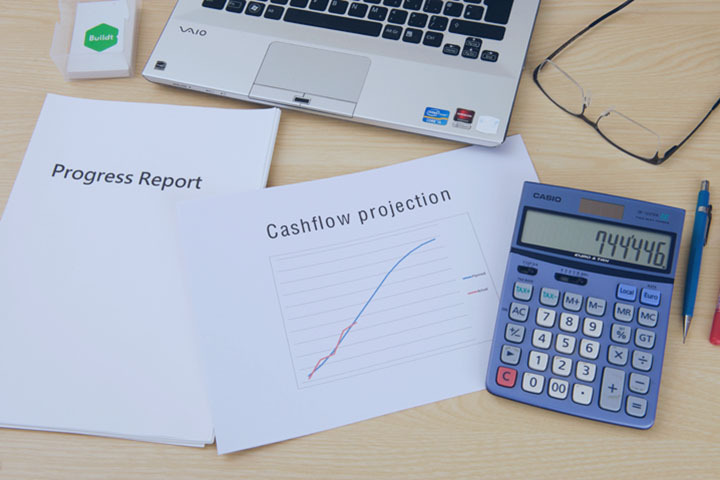 Budgeting and Cashflow Forecasting is a must for every organisation, large or small. This session will show you how to prepare a budget or cashflow forecast, and, more importantly, how it can be used to control the funds. This is an area of increasing importance, which all groups need to understand. An essential course for all those groups who employ or are thinking of employing members of staff. Andrew Monroe will present and explain the golden rules to help you avoid any mishaps. Redundancy and dismissal regulations will be covered. Andrew will also explain the implications of new legislation. This session will show you how to prepare a budget or cash flow forecast, and how it can be used to control the funds. This is an area of increasing importance which all groups need to be able to understand. This training session is a MUST for every organisation, large or small. In this session we will show you how a financial report can be prepared for the management committee. A good finance report can be the difference between a group that flourishes and one that collapses! A case study will show you why!! This FREE training course, led by Margaret Mowles, Chartered Accountant, will look at manual book-keeping systems for all organisations with an opportunity for treasurers to review, update and simplify their existing systems. David Clarke is a highly experienced trainer in the Voluntary Sector. He will demonstrate how marketing will deliver a more effective service, will look at promotional activities, and how this its within an overall business strategy. In this session we will show you how a Financial Report can be prepared for the Management Committee. A good Financial Report can be the difference between a group that flourishes and one that collapses. A case study will show why! Parking available at the Pay and Display car park in Abbey Street – entrance close to junction with Mercian Way A601. Charge £3.80 for up to 4 hours.